In the wake of Thursday’s controversial comments made by Cleveland Cavaliers center Tristan Thompson about opposing Eastern Conference teams, it didn’t take long for some blowback to occur. 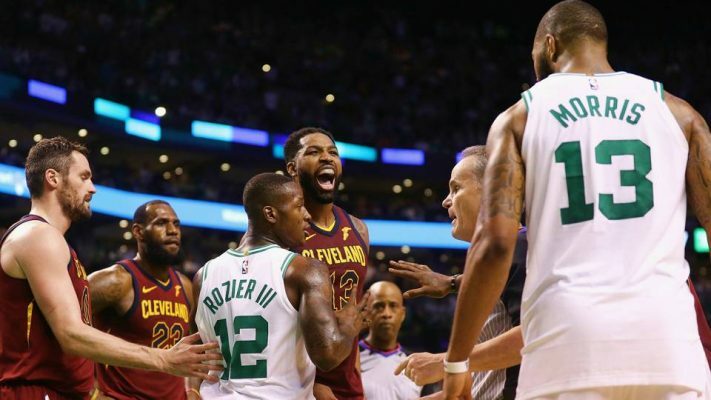 Boston Celtics forward Marcus Morris made sure of that by offering a blunt social media rebuttal to Thompson’s belief that the Cavaliers are still the team to beat in the East. The fact that Morris offered such an opinion likely didn’t come as much of a surprise to either Thompson or the NBA community and its fans. That’s because Morris possesses an explosive personality that’s prone to vocal outbursts, something that’s made him among the leaders in the dubious category of technical fouls. 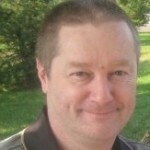 What likely served as an immediate trigger for Morris was that Thompson offered the opinion, given their recent history. In Game 2 of last season’s NBA Eastern Conference Finals, Morris scored after a drive to the basket and was fouled by Thompson in the process. That led Morris to scream at Thompson right afterward, with the Celtics winning that game to go up 2-0 in that series. 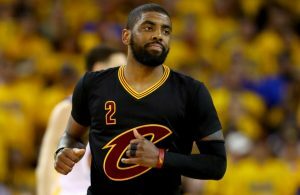 However, the Cavaliers eventually advanced to the NBA Finals by winning a pivotal Game 7. 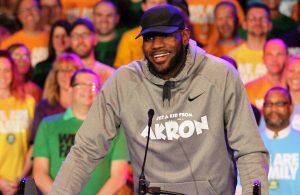 The reason for Morris’ dismissal of the Cavaliers undoubtedly stems from the fact that the Cavs will be without LeBron James, who left in free agency to play for the Los Angeles Lakers. In addition, the Celtics will have both Kyrie Irving and Gordon Hayward back in their starting lineup. 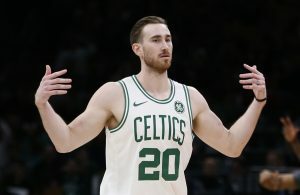 Both missed that postseason series between the two teams because of injury, with Hayward going down for the year in last season’s regular-season opener against the Cavs. The Cavaliers and Celtics will face each other during the preseason, but the first opportunity for this verbal battle to be settled during the regular season will be when the Cavaliers make a Nov. 30 trip to TD Garden in Boston.